We are excited to announce the opening of our new complex! 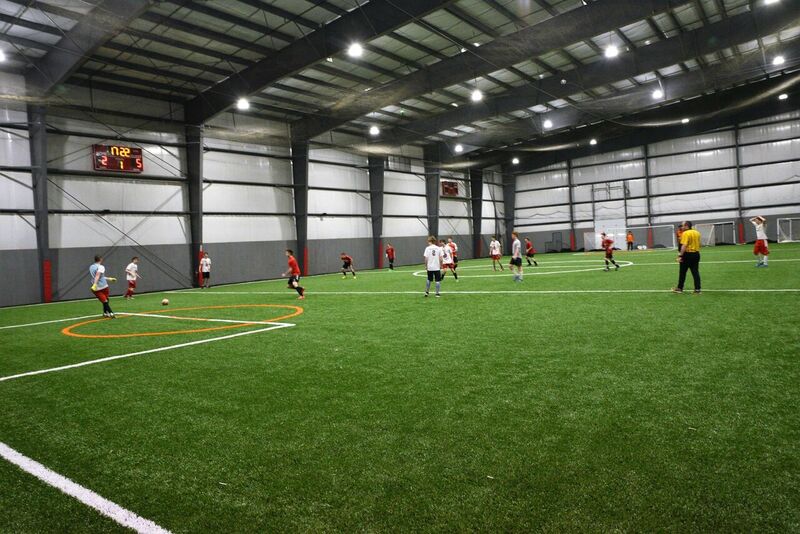 The 73,000 square foot facility includes two multi-use hard surface courts and two turf fields to accommodate sports and activities of all kinds. A full mezzanine for overhead viewing and future plans for a pub and bar. 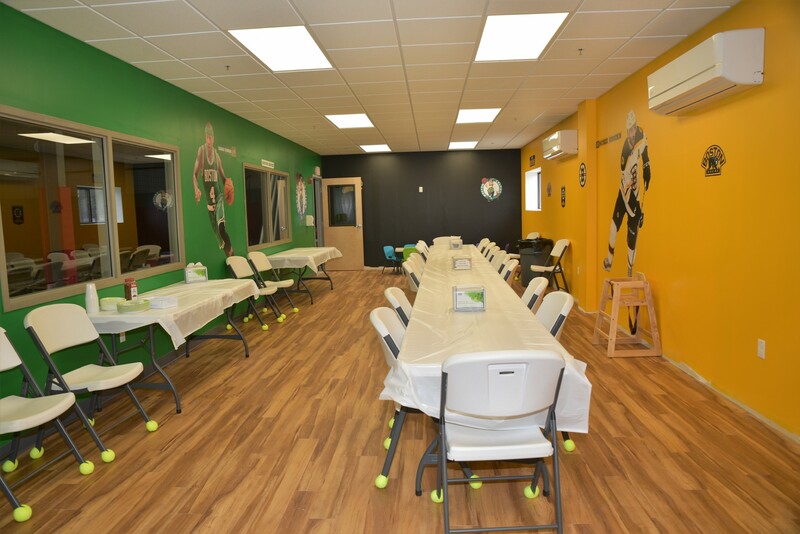 This new facility has the most modern air and ventilation systems, completely heated and air conditioned. The systems monitor the air inside and tell the air units to either circulate inside or pull outside air, making the playing and viewing environment as comfortable as possible. We will continue to run our existing facility on Progress Ave. Check our website for new program offerings in basketball, futsal, volleyball, youth football and others. We hope you are as excited as we are! 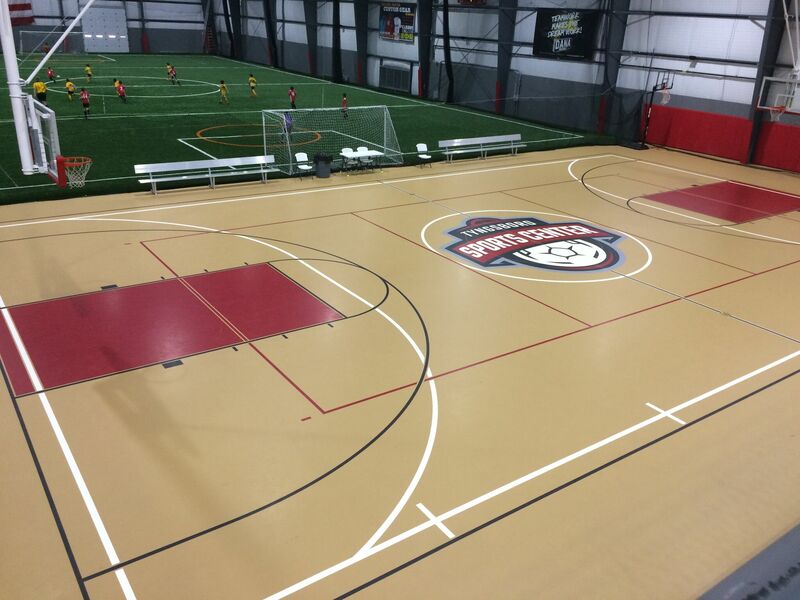 Visit our Field Maps section to get your bearings at our new facility.